Medically known as a furuncle, a boil or skin abscess is an acute infection of a hair follicle in the skin. They are big and hard red, white and yellow pimples that are filled with pus in the center. Painful and tender to touch, boils increase in size with the buildup of pus. They are born out of staphylococcal bacteria and factors like weak immunity, damaged hair follicle, blocked sweat glands, poor hygiene, harsh chemicals and chronic diseases like diabetes. 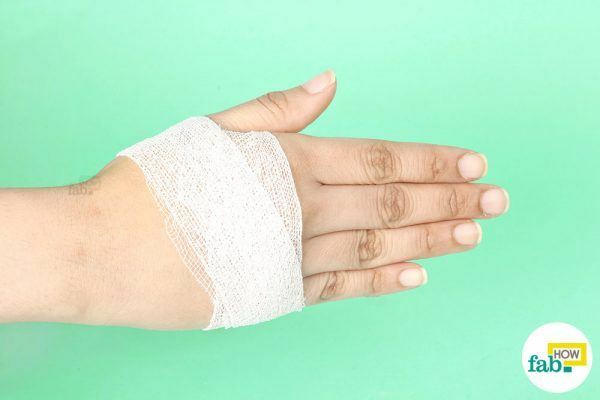 While most boils can be treated at home, they need to be carefully taken care of so the pain and swelling doesn’t get worse. Although there are a wide variety of over-the-counter medications that claim to help heal the boils quickly, they may only worsen the condition for many. 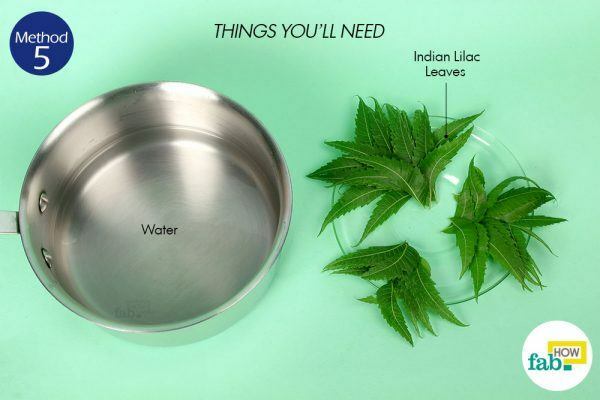 So, it is always best to go natural and try out some homemade remedies to rid yourself of boils quickly and easily. However, in the case of stubborn boils that do not heal within two weeks or are extremely painful, it is best to consult a doctor. Here are some quick and easy home remedies to help you get rid of boils fast. Warm water improves blood circulation and speeds up the healing process of boils by activating white blood cells in the body. It softens and bursts the boils by bringing the pus to the surface. 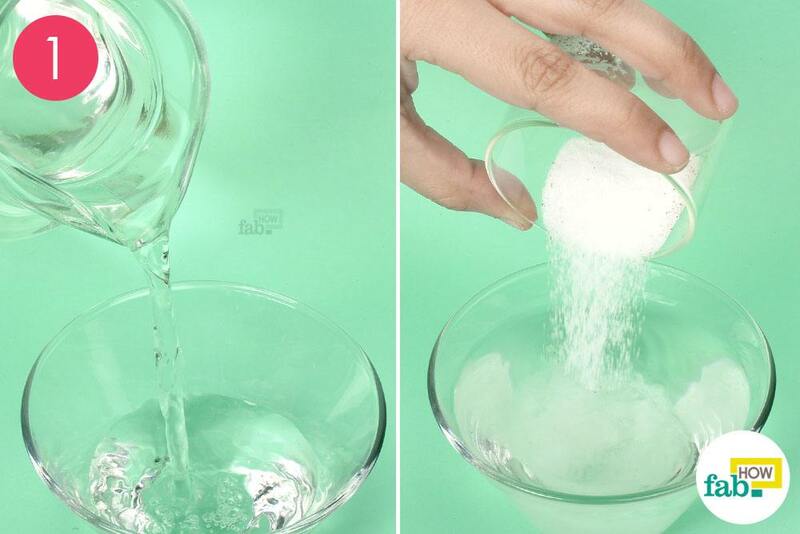 Pour some warm water in a bowl and add 1 teaspoon of salt to it. 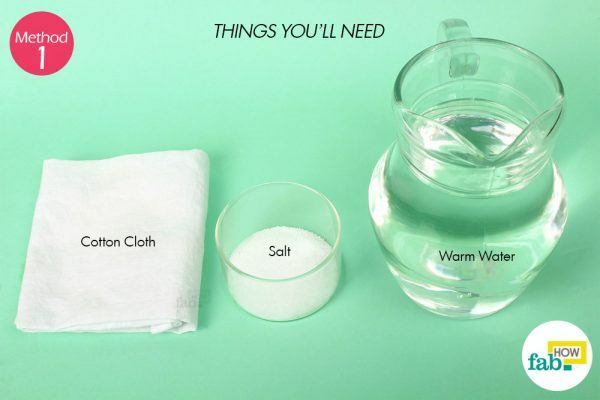 Soak a cloth in the warm salt water and squeeze out the excess water. Apply the cloth over the boil and leave it on for 15 to 20 minutes. Clean the area thoroughly and apply a medicated ointment. Repeat this 3 or4 times a day. 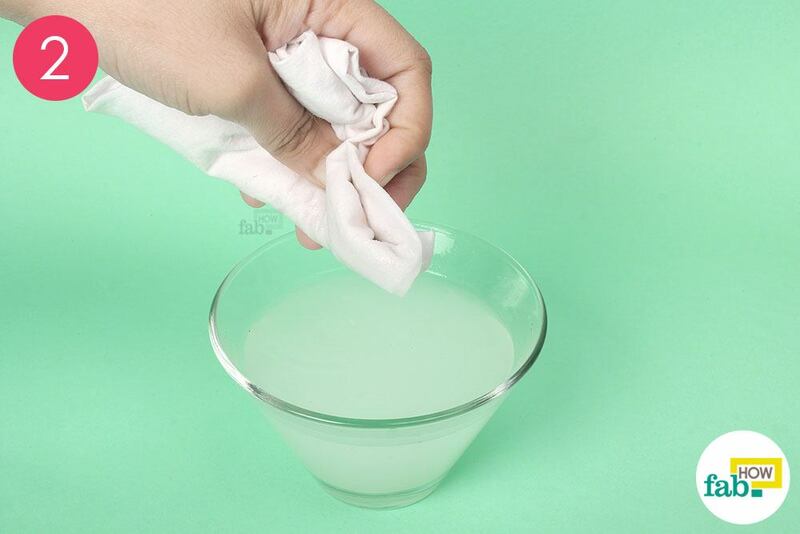 For best results, use a fresh piece of cloth every time. Eventually, you will notice that the boil erupts and the pus will flow out. 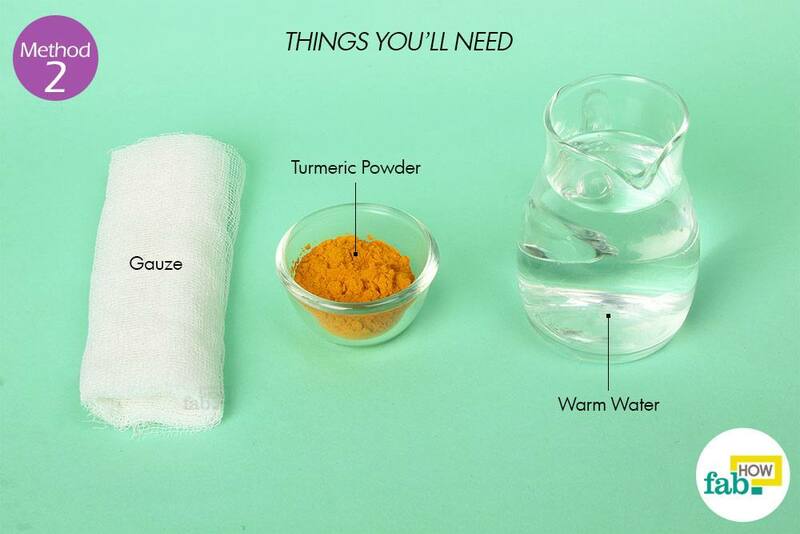 Turmeric has antiseptic and anti-inflammatory properties that speed up the healing process of your boil. 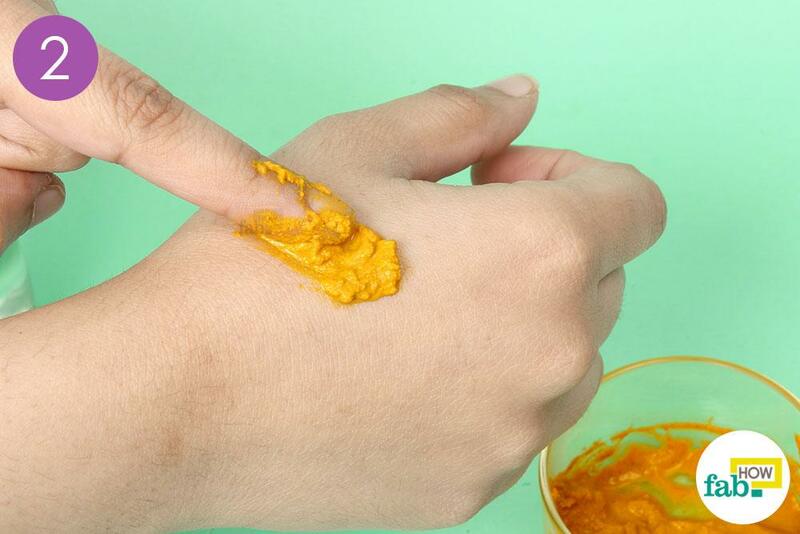 Turmeric contains curcumin, a compound that helps relieve pain and draw the pus out of the boil. 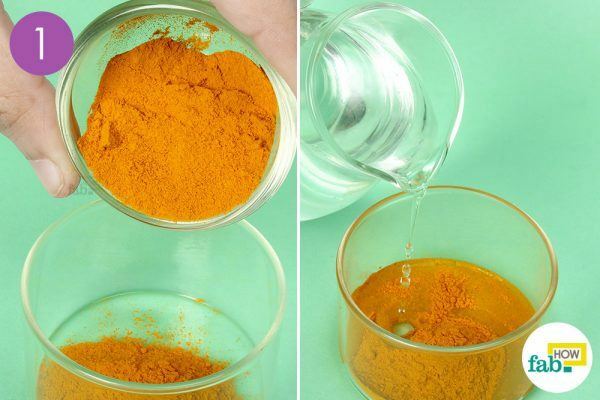 Mix1 tablespoon of turmeric powder with just enough water to form a paste. Apply the paste on your boil and cover it with a bandage for 30 minutes. 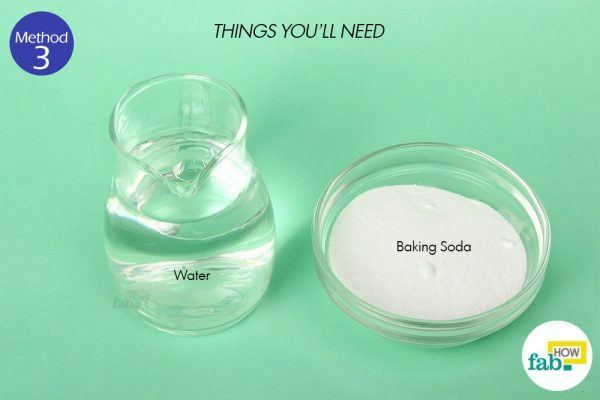 Baking soda helps draw out infection within the boil and promotes quick healing. Put 2 tablespoons of baking soda in a bowl. Add just enough water to form a thick paste. Work the mixture on the affected area and let it remain for 20 to 30 minutes before rinsing it off. Repeat this 2 or 3 times every day until the boil heals completely. 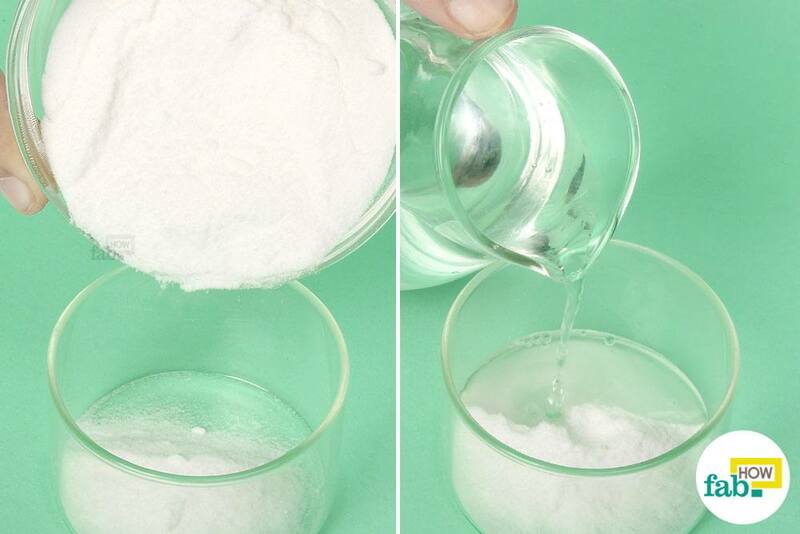 Mix 1 tablespoon of sea salt in a bowl of warm water. Soak a piece of cotton cloth in the salt water and dab it on and around the boil. This helps cleanse the boil. 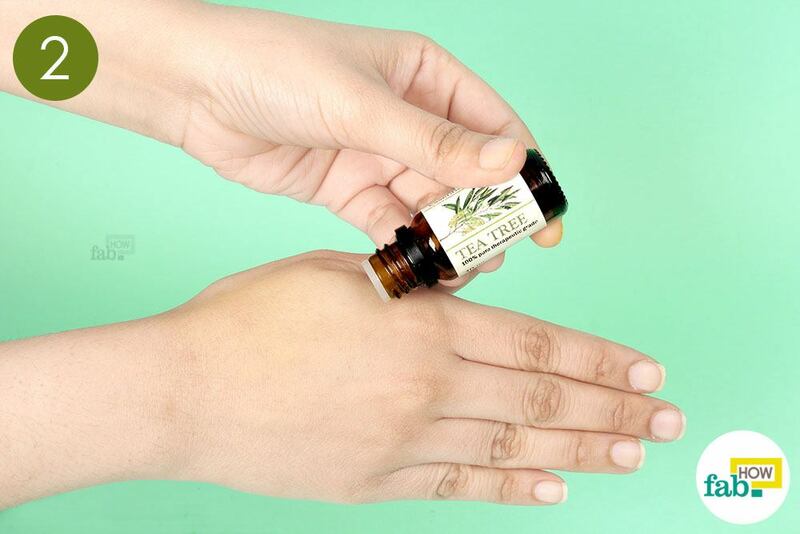 Tea tree oil has excellent antiseptic, antibacterial and anti-fungal properties. 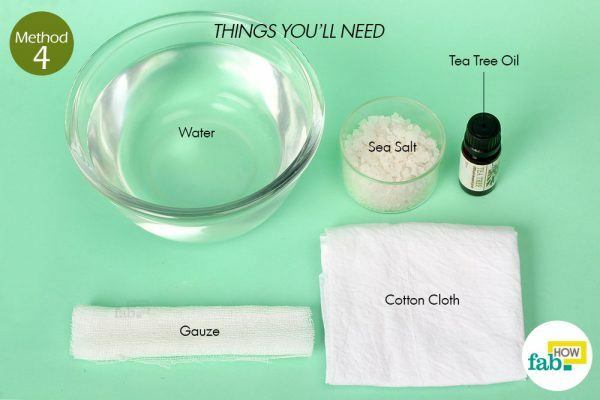 After the cleaning process, soak a swab of cotton in tea tree oil and dab it on the affected area. Cover it with a bandage for 30 minutes before rinsing it off. Repeat the process 3 or 4 times a day until the boil is healed. 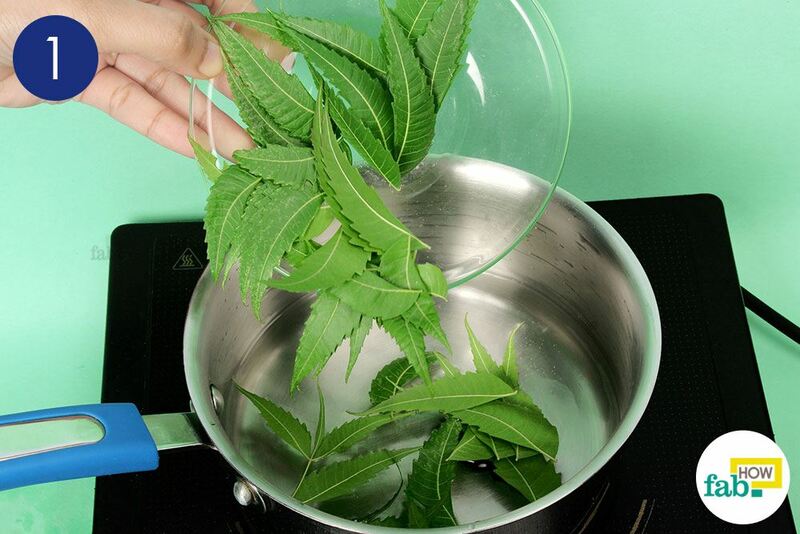 Wash 10 to 15 leaves of neem, then boil them in 1 cup of water until the water is reduced to half. Strain the solution and allow it to cool to room temperature. Once the solution cools down, apply it on the affected area and leave it on for 30 minutes. 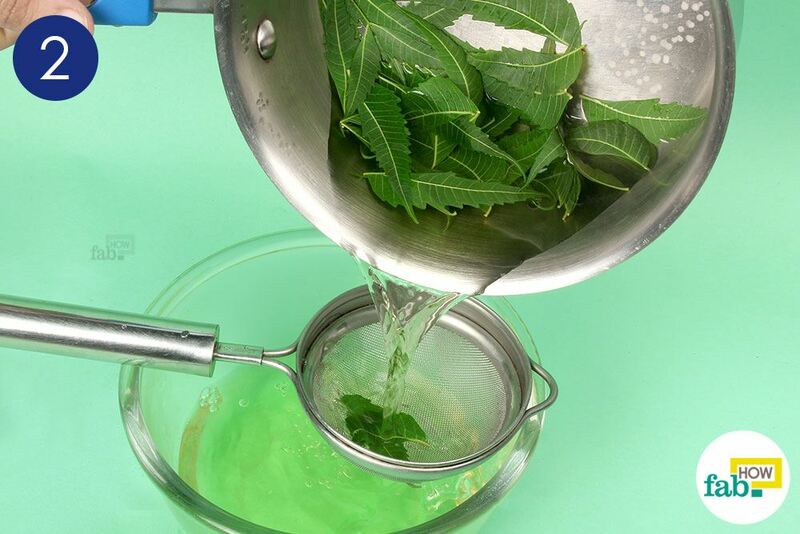 Rinse the boil with this neem infused water 3 or 4 times a day. Regularly wash your hands and body with antibacterial soap. Always keep a hand sanitizer with you. Avoid sharing clothes, towels and bedding. 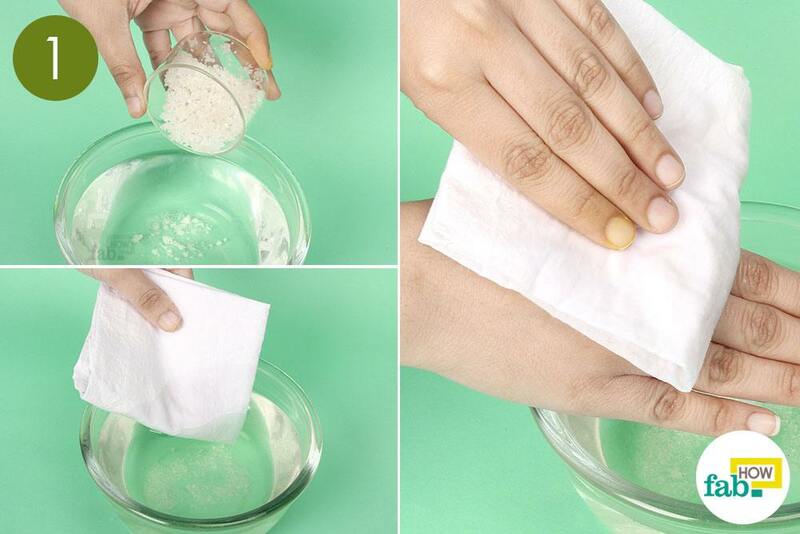 Regularly exfoliate your skin using a scrub to clear out sweat ducts. Never squeeze or lance a boil, as it can turn septic and spread the infection to surrounding areas, thus worsening the problem. 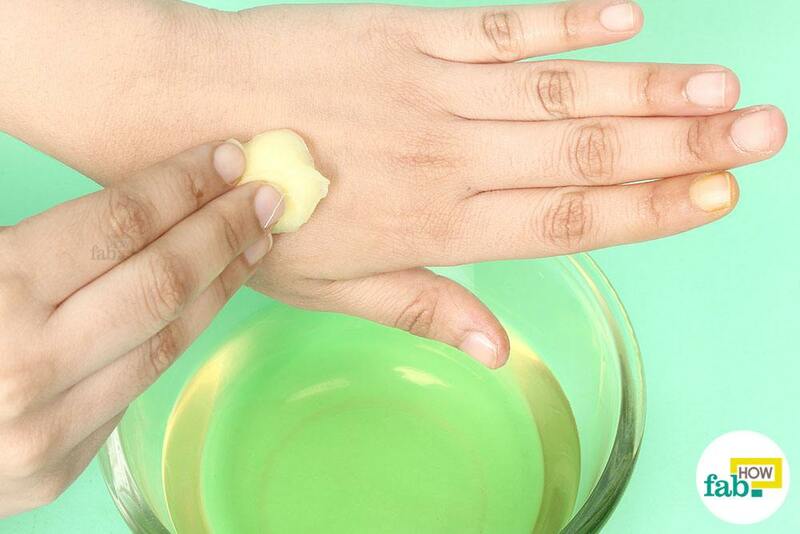 Do not use over-the-counter commercial products that claim to draw out pus from boils. They only irritate the boil, causing further infection. 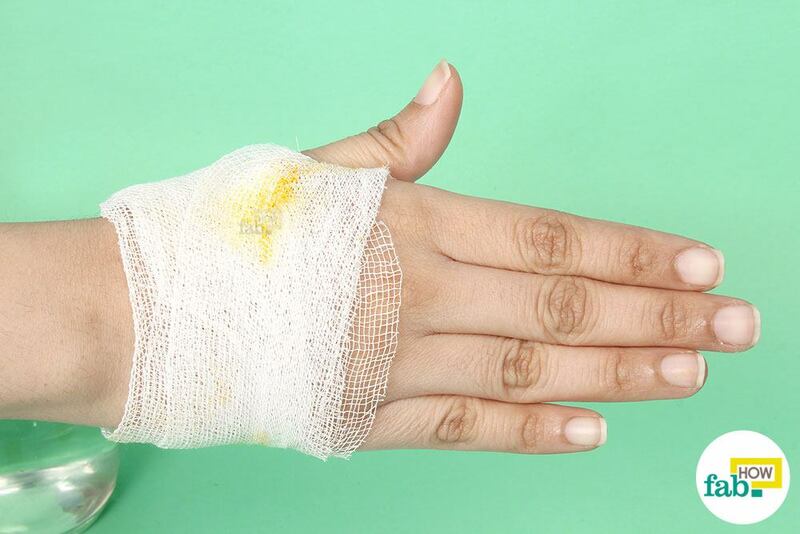 Always clean and cover cuts and wounds immediately to kill bacteria and prevent further infection. Take a cheese grater and a (new) bar of soap and shred a tablespoon of soap. 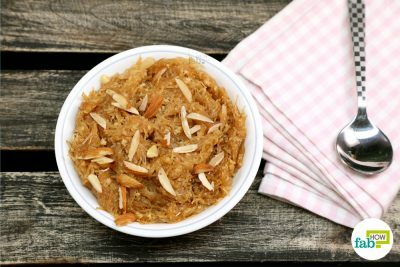 In a little glass or bowl add the soap and a teaspoon of sugar or more. (Can be equal amounts, it’s not critical). Add a few drops of water until you make a thick creamy paste. Apply liberally to the infected area (boil) and cover with a clean gauze pad or whatever you have. This WILL work for you fast drawing the enfection out into the pad! Try to change the bandage often but keep applying for 24 hours even if the boil is gone. It is very very important to keep close watch on a boil as it can actually be MSRA! If redness starts radiating out further away from the boil you need to seek medical help as a staff infection can kill you! I am not a doctor, a doctor will likely tell you to seek medical help at ANY sign of a boil or skin eruption.